Erin Shirreff creates composite images that interrogate presumed boundaries between artifice and documentary. Originally trained as a sculptor, she works in the expanded field of photography, video, and sculpture, and her practice frequently employs multiple fine arts disciplines at once. Her work reconsiders the limits of sculptural practice by showing how image-based media can effectively be used to render hybridized shapes that do not (and arguably cannot) exist in real life. 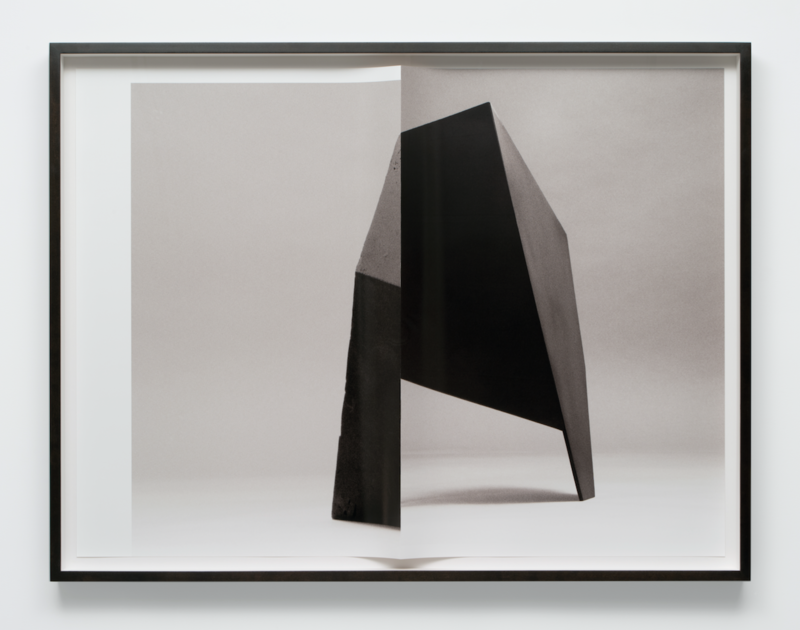 At the same time, she also reveals how these images are always deliberately constructed, leaving fold lines exposed and obvious discontinuities and aberrances in her composites. In leaving these artificial traces behind, Shirreff’s reminds us that images are always fabricated on some level and that representation itself is an artifice at its core.